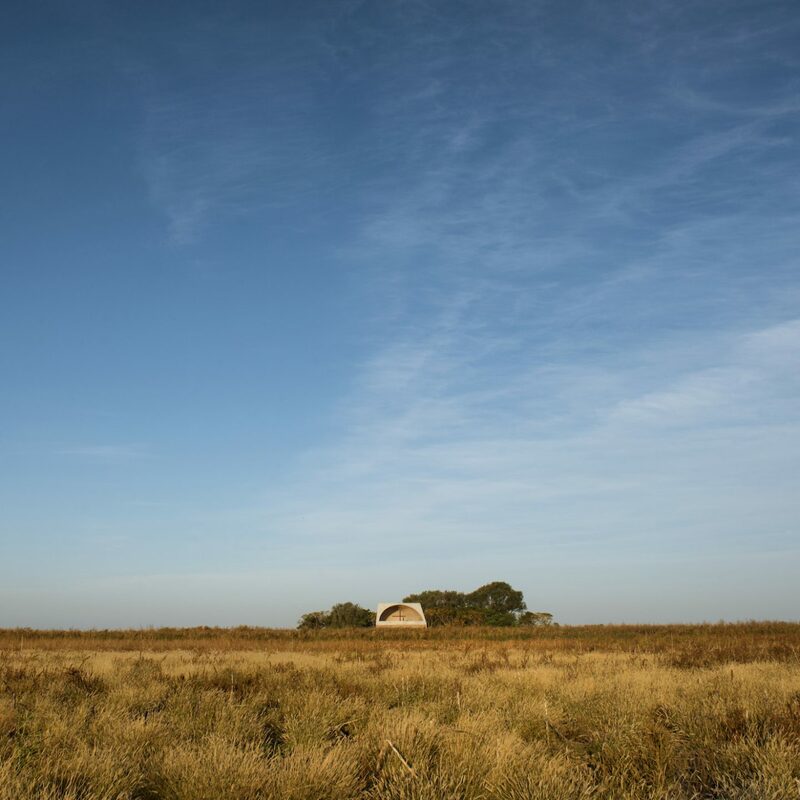 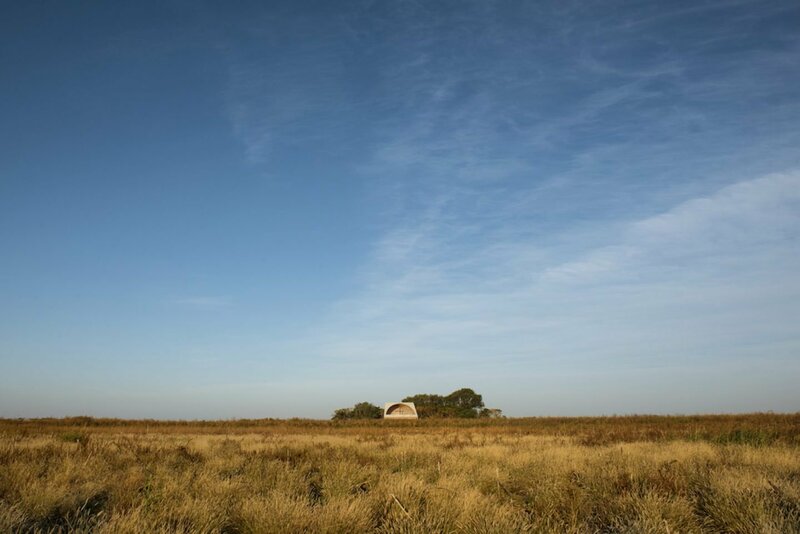 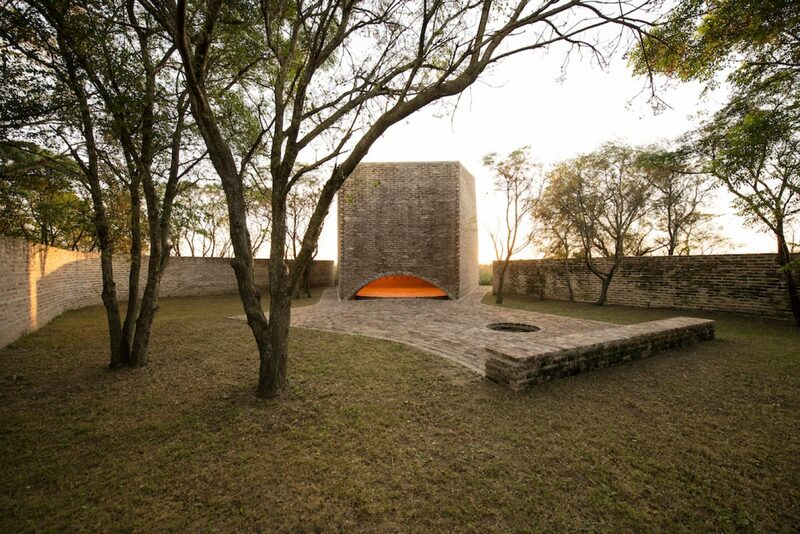 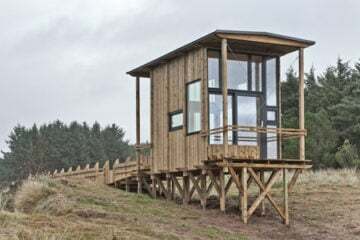 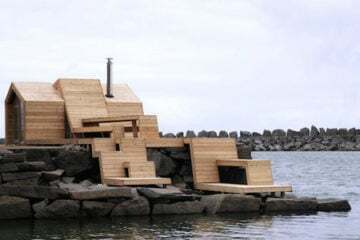 Located in rural Argentina, ‘Saint Bernard’s Chapel’ is a religious building designed by architect Nicolás Campodonico in collaboration with a team of various other Argentinean architects, overlooking the vast landscape of the Pampa plains near the city of Córdoba. 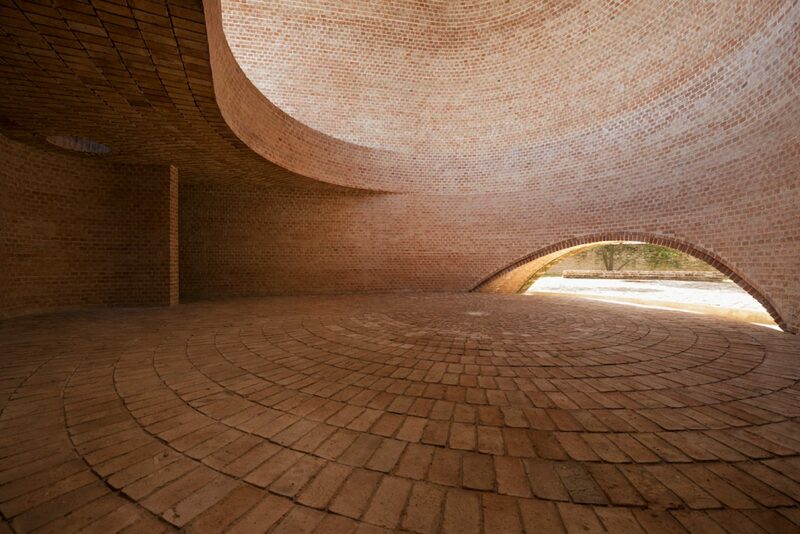 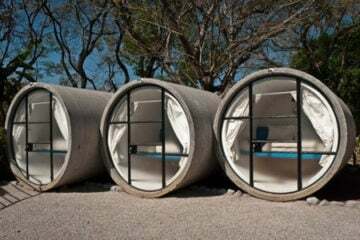 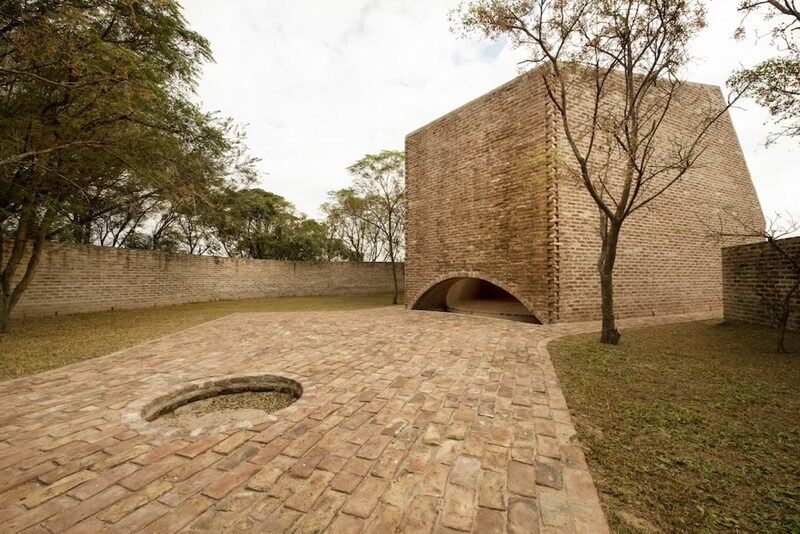 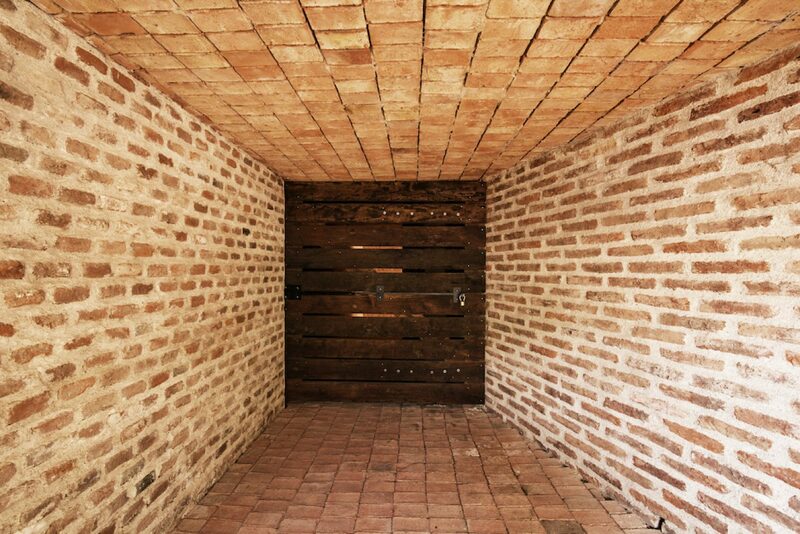 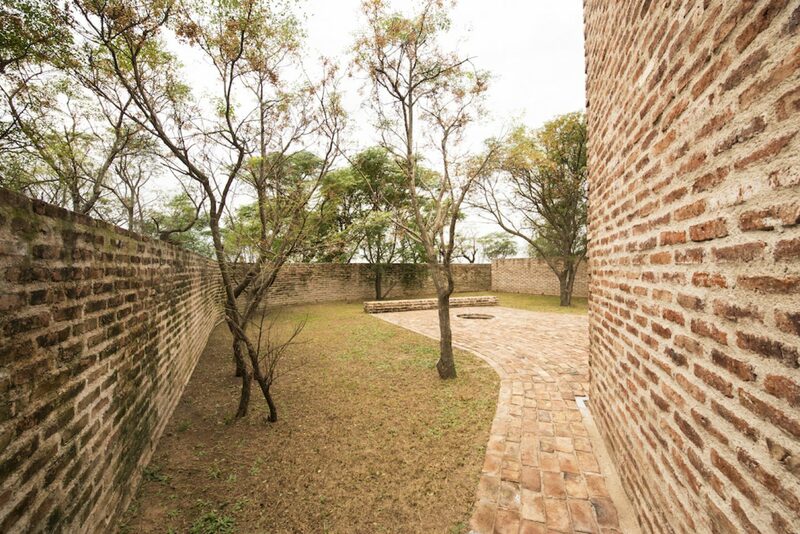 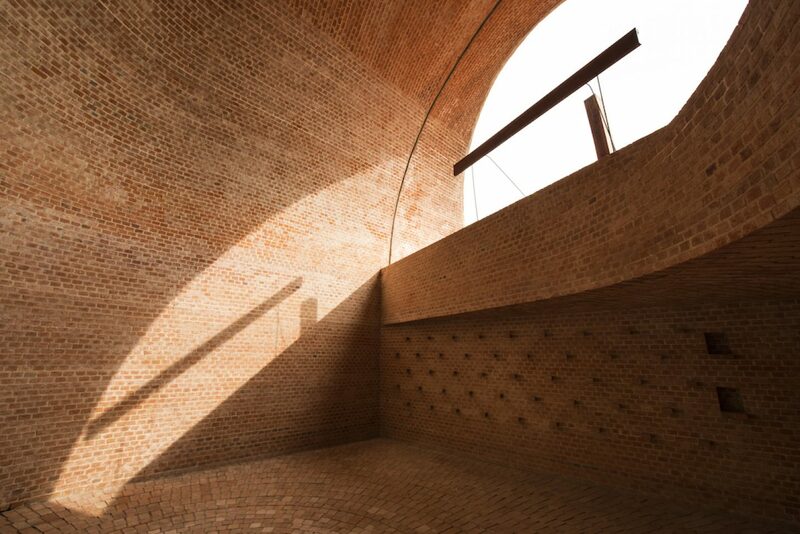 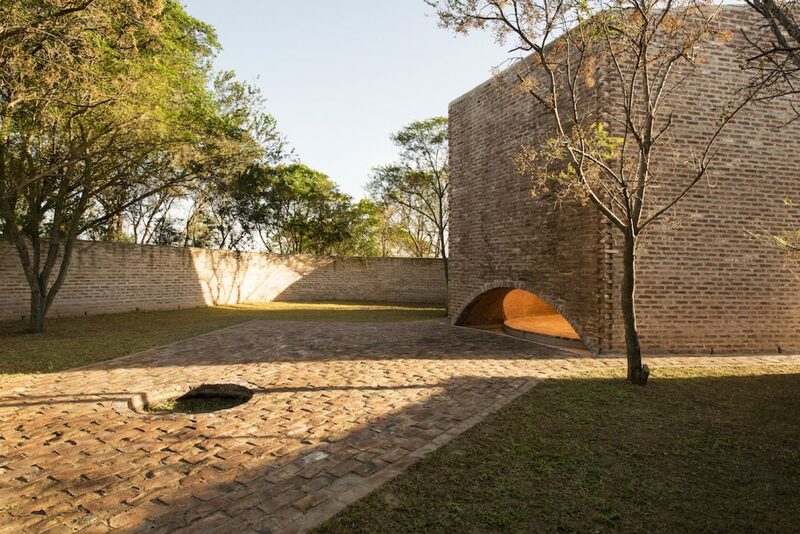 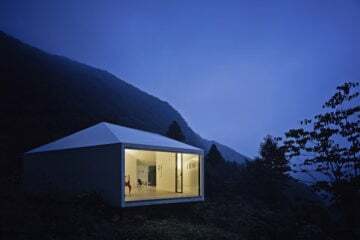 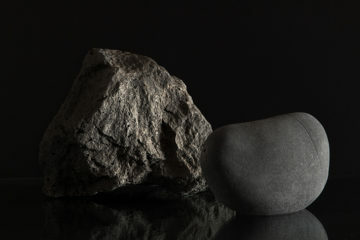 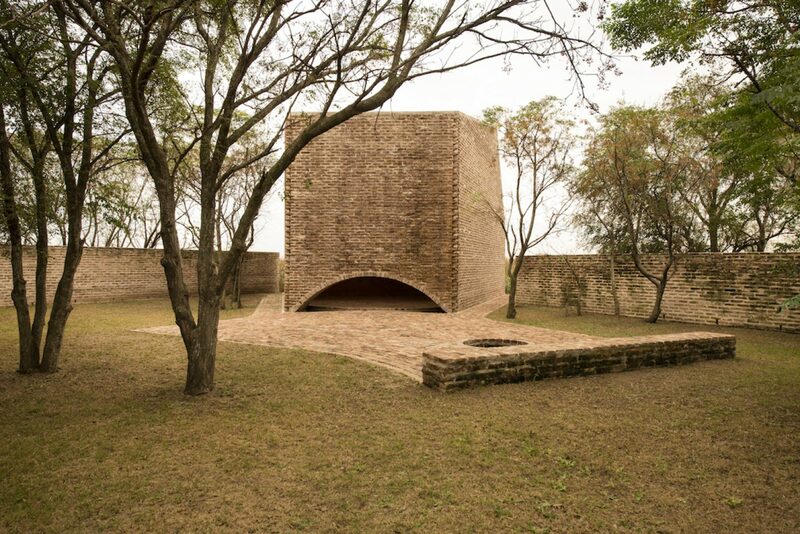 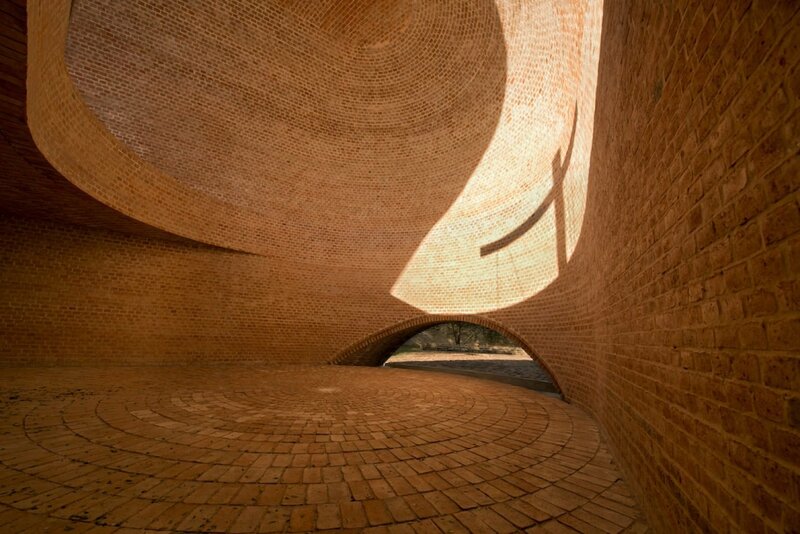 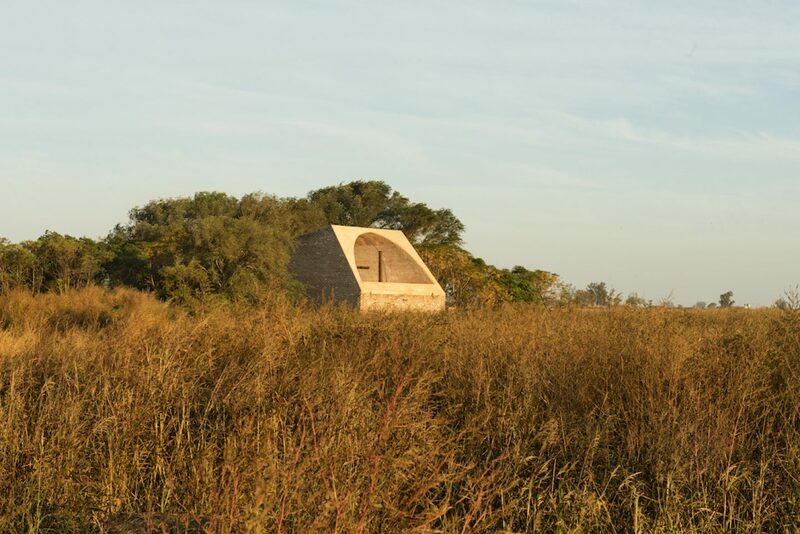 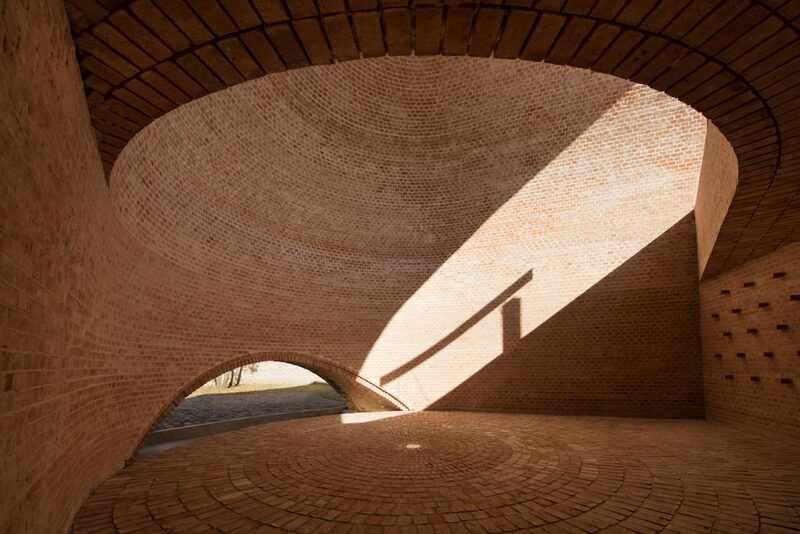 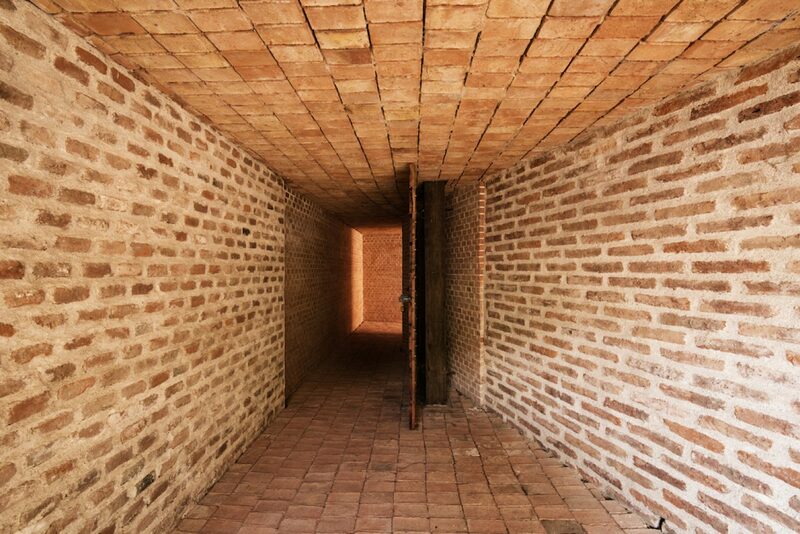 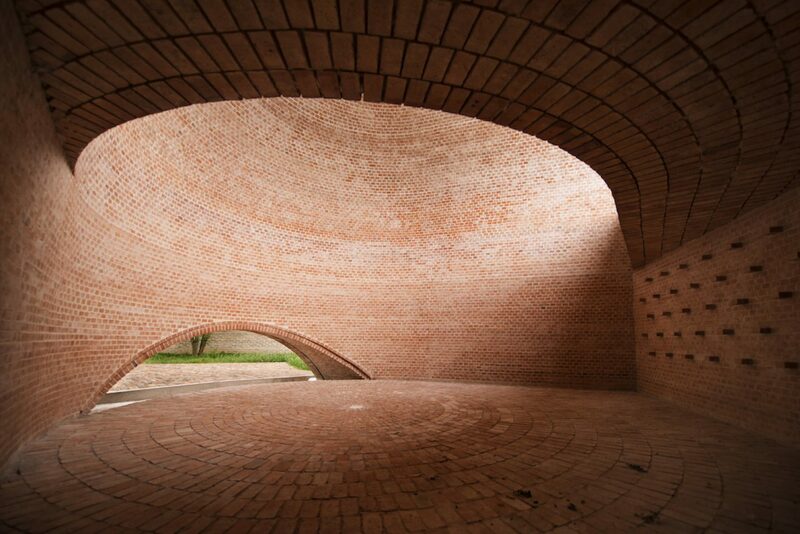 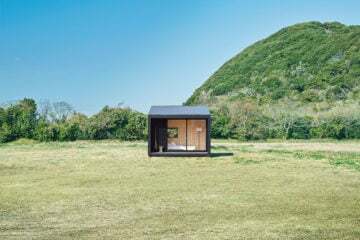 “Every day all year round, the shadow of these, slides along the curved interior, finishing its tour overlapping with each other.”A former site for a rural home, the chapel was constructed by reusing the century-old brick stones. 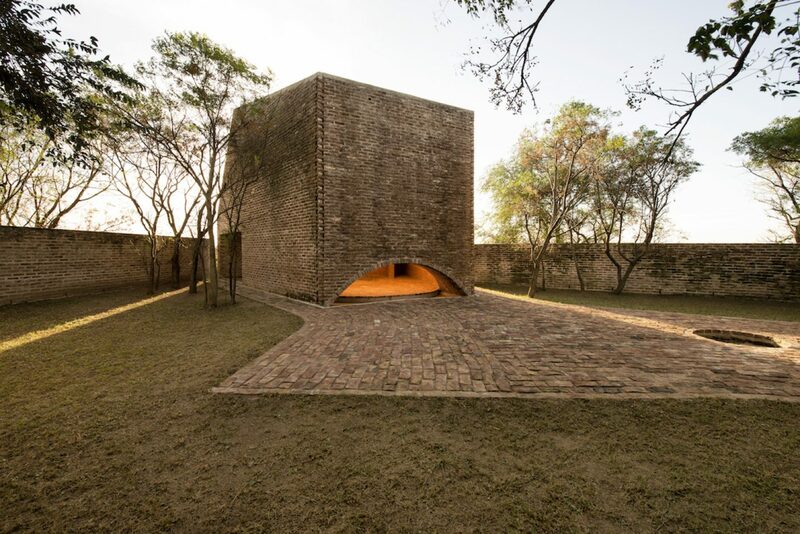 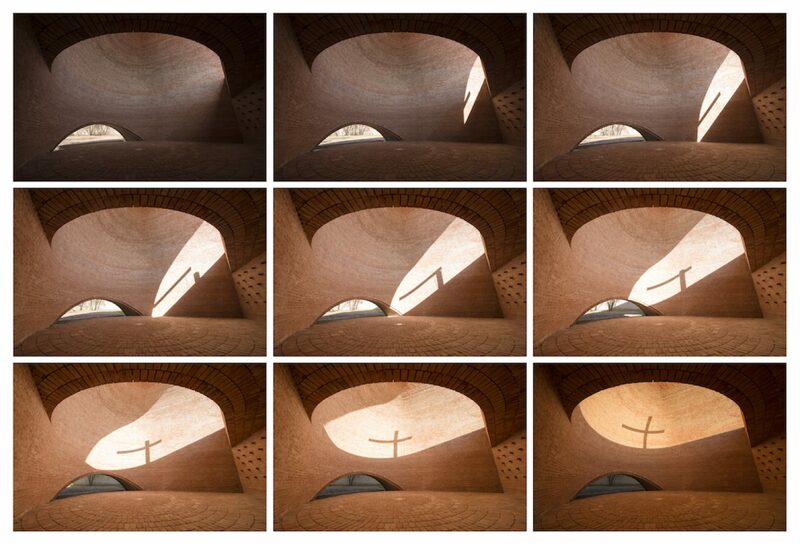 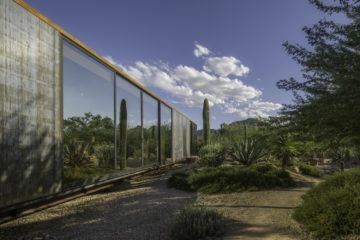 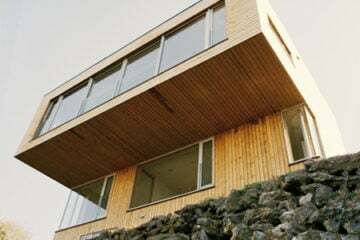 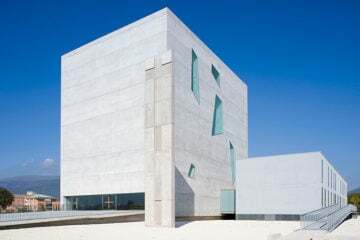 The structure’s design features large openings through which sunlight streams in, creating a shadow of the dagger on the chapel’s walls over the course of a day.